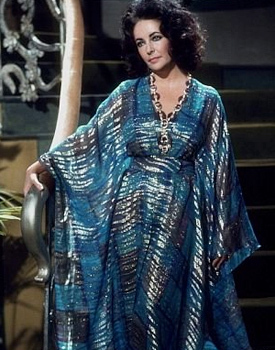 For some reason, caftans always remind me of Elisabeth Taylor…. They really suited her, and she wore them well…Really Well!!! 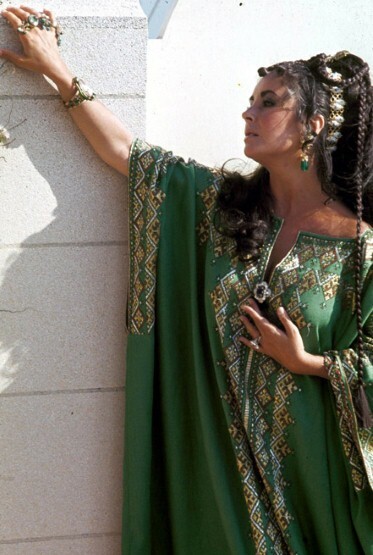 This entry was posted in Fashion, Ramadhan and tagged caftan, Elisabeth Taylor, Elisabeth Taylor In Caftans, kaftan, ramadan fashion by mia0909. Bookmark the permalink.